Similar Balls: Same Hook Potential, Lane Conditions & Coverstock as the Brunswick Method Solid. I am a big fan of the original Method so it was understandable that I was looking forward to the release of the new Method Solid. Because of its symmetric core (Magnitude 055 High Diff Core) and strong cover stock, this ball is a great choice at the beginning of a block or on heavier volume-type patterns. Shot 806 out of the box with this ball on a modified house shot and then took it to another tournament the following weekend on 43' Shark and had a great look with that as well. This ball will help you manage the pocket, keep it in play without getting too angular on the back, and is one of the most versatile balls in the current Brunswick line. Is the Method stronger then the Hammer Statement pearl? 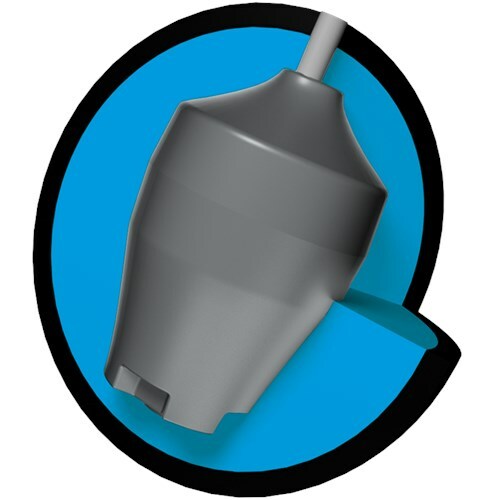 The Hammer Statement Pearl will be a tad more aggressive than the Method because the Statement Pearl is a high performance ball and the Method is an upper mid performance ball. 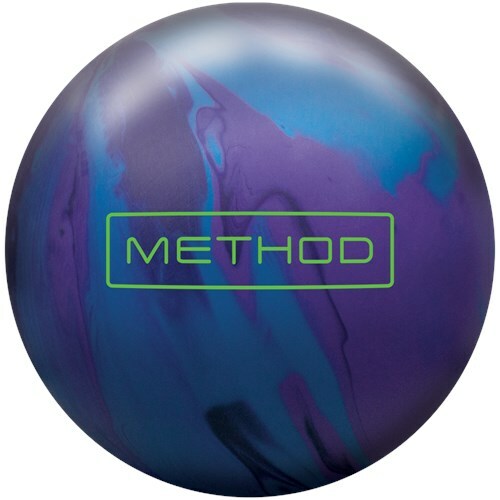 Due to the time it takes to produce the Brunswick Method Solid ball it will ship in immediately. We cannot ship this ball outside the United States.